Bryan+College Station Public Library System – Online, searchable catalogs of the three main libraries of Brazos County, along with library information and events. List of 3 radio buttons. When selected, each radio button will produce a search field. Search for 1. Books, Music and Movies, 2. Magazines and newspapers, 3. website. Online, searchable catalogs of the three main libraries of Brazos County, along with library information and events. There's always something going on at the Bryan + College Station libraries! 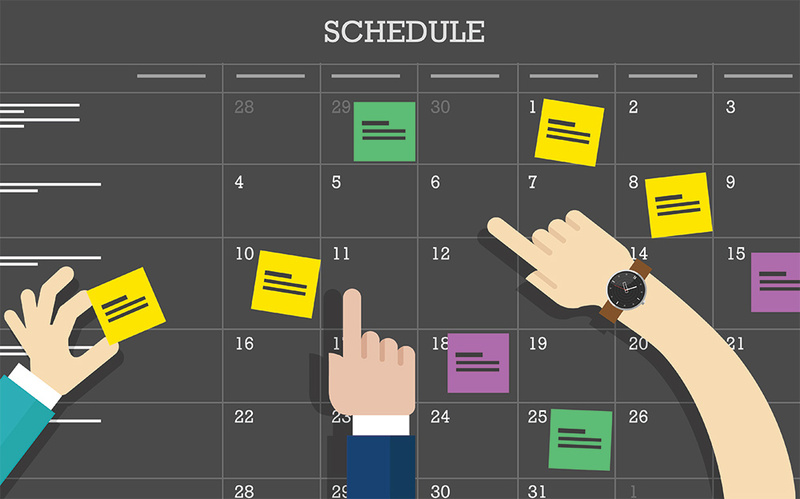 Stay up-to-date on all of the amazing events and activities. 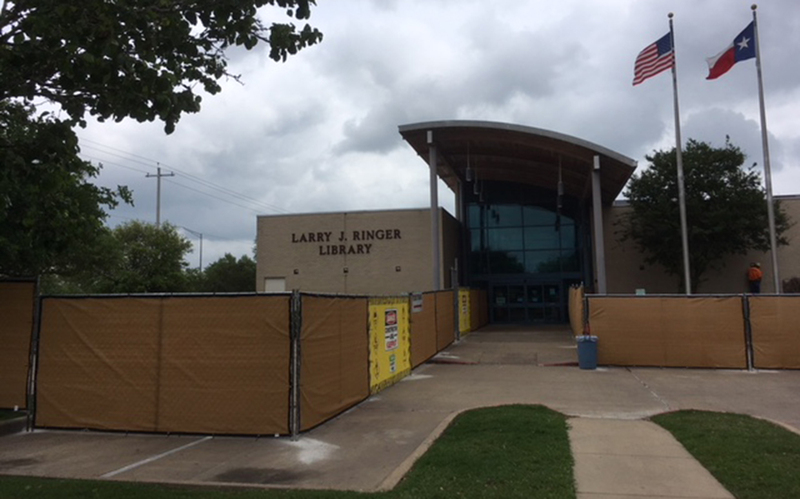 Ringer Library in College Station will be closed until June 2019 due to the ongoing construction and building renovations. Get all the latest updates here. 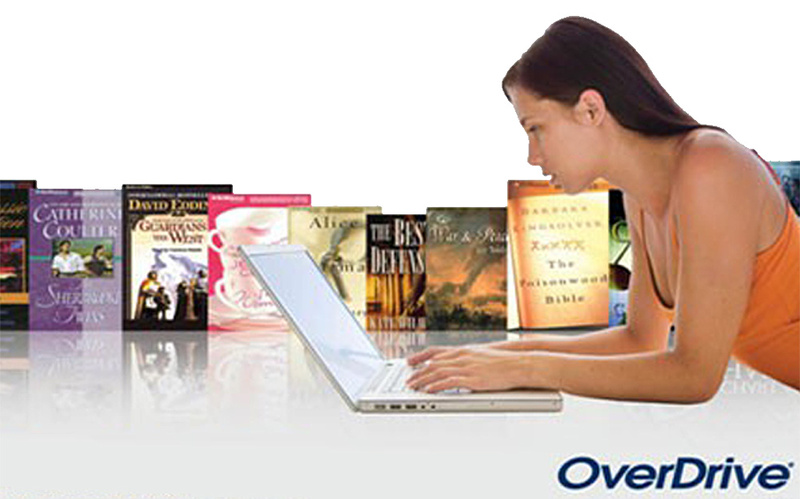 Ebooks, EAudiobooks, Databases, Online Learning. If it's in the digital space and it's a part of the BCS Library System, you'll find it here. Great events and info delivered right to your inbox. 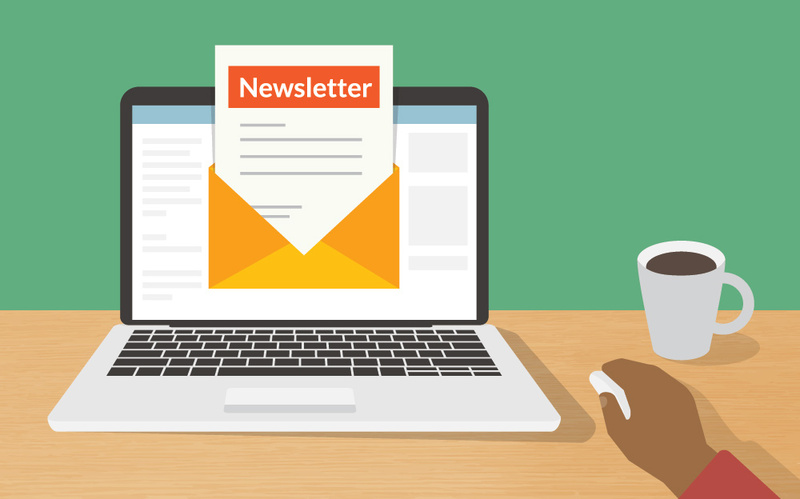 Sign up for our electronic newsletter to stay in the know about everything going on at the libraries. 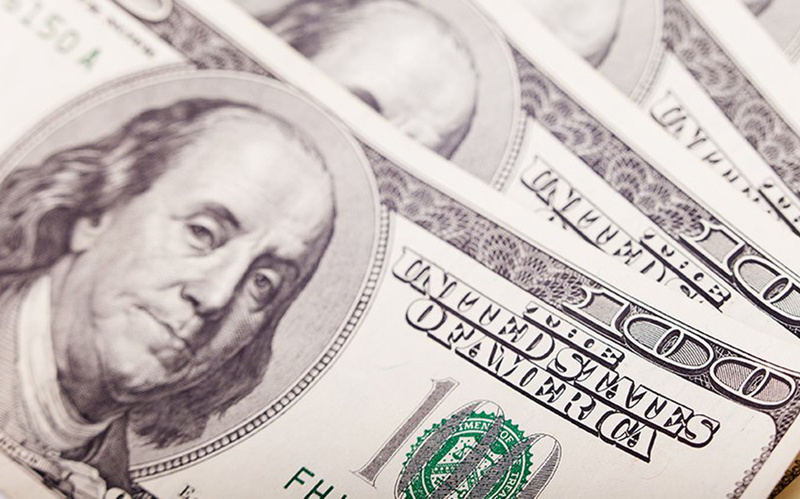 The Bryan + College Station Library System accepts cash donations and donated items (books, audiobooks, magazines, videos). Find out how you can help these public treasures. 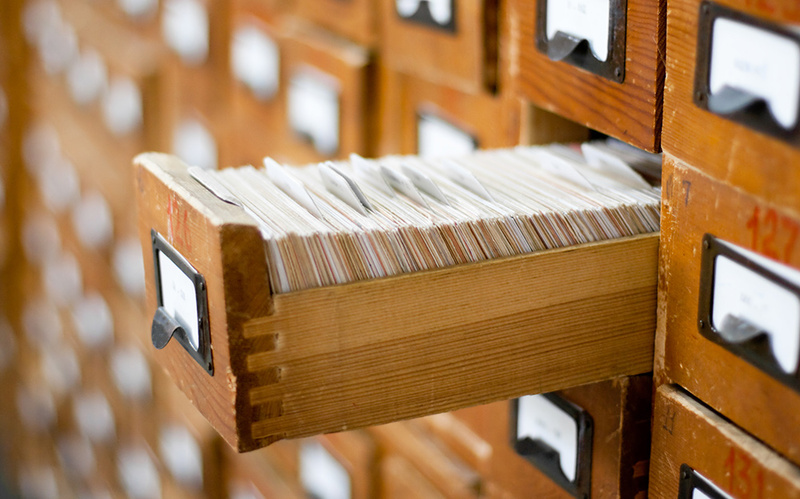 Search thousands of titles in more than a dozen categories. You can filter by author, title, or subject matter. It's all at your fingertips...or at the click of your mouse.